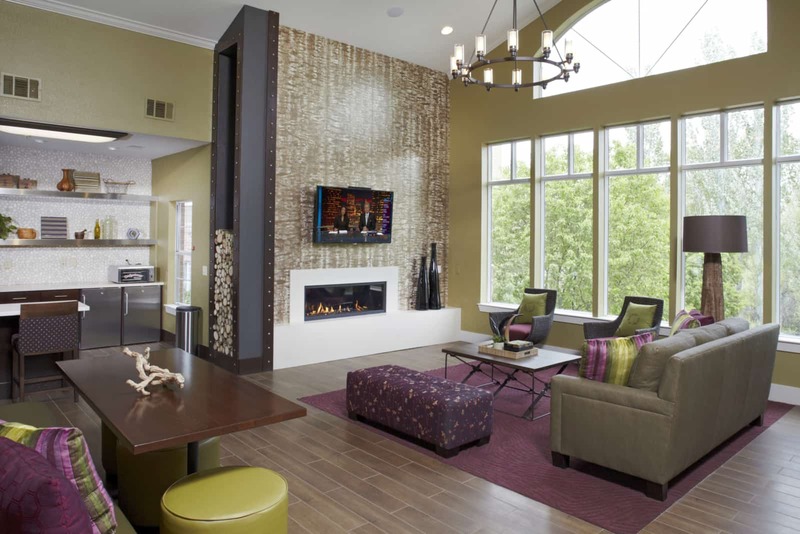 Renovations at Bear Creek in Lakewood, Colorado, offer comfortable amenities and breathtaking views of the Rockies. 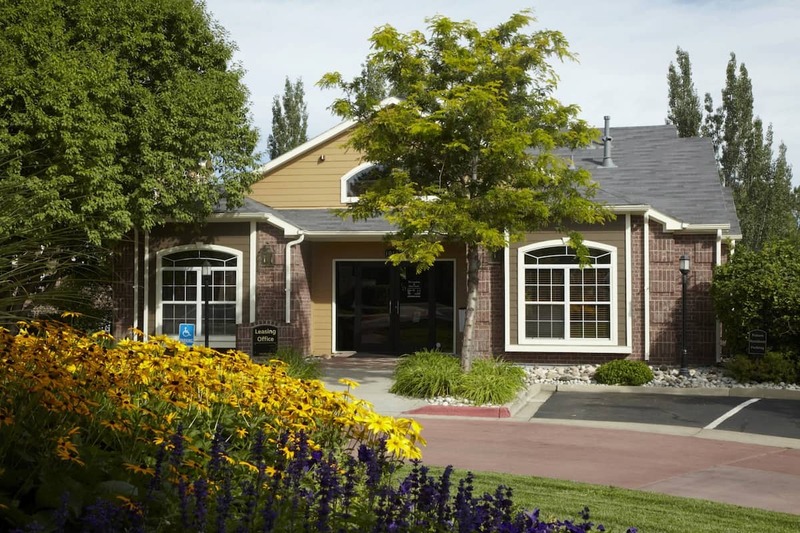 Nestled along beautiful Bear Creek, this community’s location combines city convenience with outdoor recreation. In addition to amazing views of the Rockies and access to some of the best ski resorts in the nation, a variety of shopping and restaurants are within a short drive. A bike trail connects the community to nearby Bear Creek National Park, and this suburban locale is also convenient to area schools and three established golf courses. Upgrades to all 224 units include new quartz countertops, modern wood cabinets, plank wood-style flooring, and stainless steel appliances. The spacious floor plans allow for extra comforts such as full-size washers and dryers, oversized tubs, and private balconies or patios. Units also offer vaulted ceilings, fireplaces, and detached garage parking. Common-area renovations include an improved clubhouse, updated leasing office, and fitness center remodel. 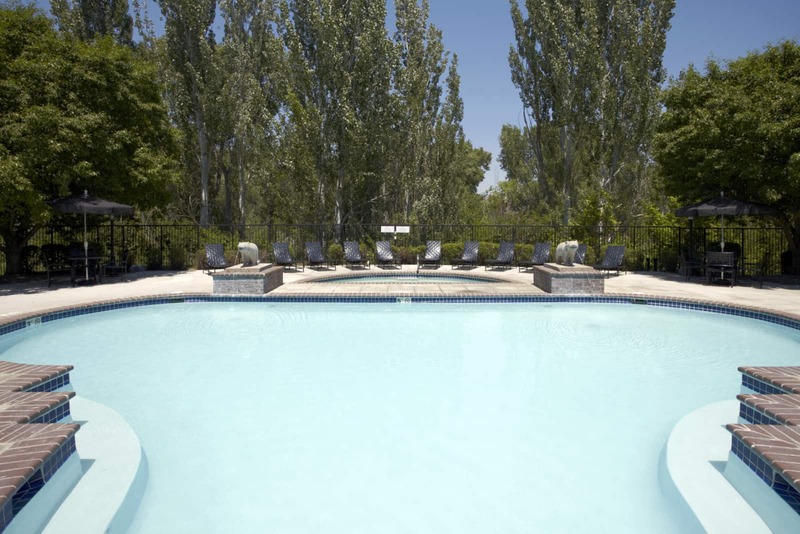 A new pool deck with outdoor fire pit and BBQs enhances the resident experience. Curb appeal was elevated with painting, balcony screen removal, exterior weatherproofing, and lighting replacement. Operations were enhanced through improved property management, targeted revenue management and lease expiration strategies, and increased utility recovery income.